Businesses, Podcasts, Conferences, and Retreats so you can Advance! Directionalist - Where are you going? Discover Your Dream to Make a Difference - Life, Leadership, and Team! Start Today - 5 Day Free Course! 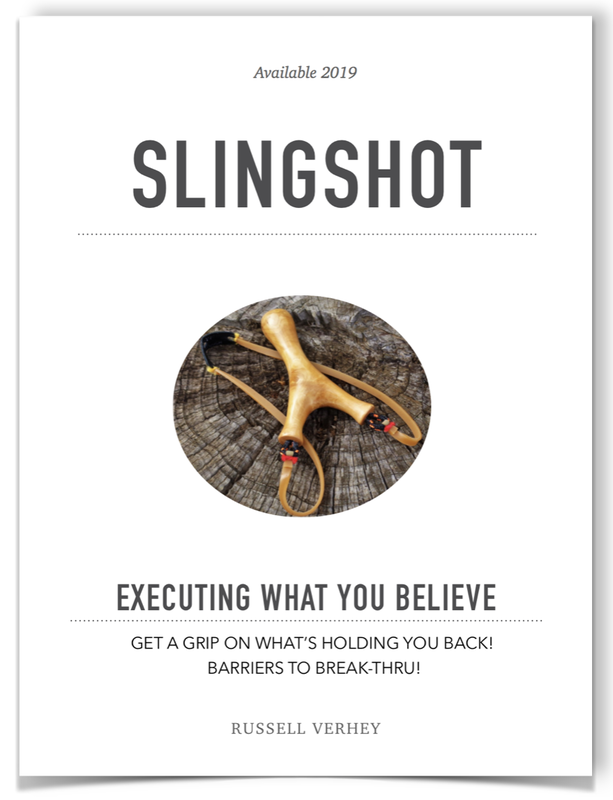 Slingshot - Getting a Grip on What’s Holding You Back! Barriers to Break-Thru! - 3 Execution Questions? Building Strong Leaders - Strengthen Your Vision, Values, & Vitality - 5 Critical Questions Leaders Must Explore Before They Can Advance! Keynotes / Workshops are Design to Serve Leaders, Stories to Inspire, and Equip Listeners with Resources they can use personally and professionally. Talks include Discussion Cards, Exercises to Energize Attendees, Guidebooks to Engage, and Post Event Courses for Deeper Learning. The Advance Serves Leaders and Teams through Life Giving Leadership Books, Courses, Coaching, Retreats/Off-sites for Development, Strategy, and Executing on Priority Goals. The Advance Speaker Team Includes Certified Speakers, Coaches, and PhD Knowledge Expert Teachers. We can help you design and deliver one of your best events to date! Let’s first get a few details so we can best serve you!